Parathas are unleavened flat breads and one the most popular parathas in Indian cusine. Parathas are usually stuffed with any vegetables like cauliflower, cabbage, potato, can stuff with cheese or paneer, or mince meat. 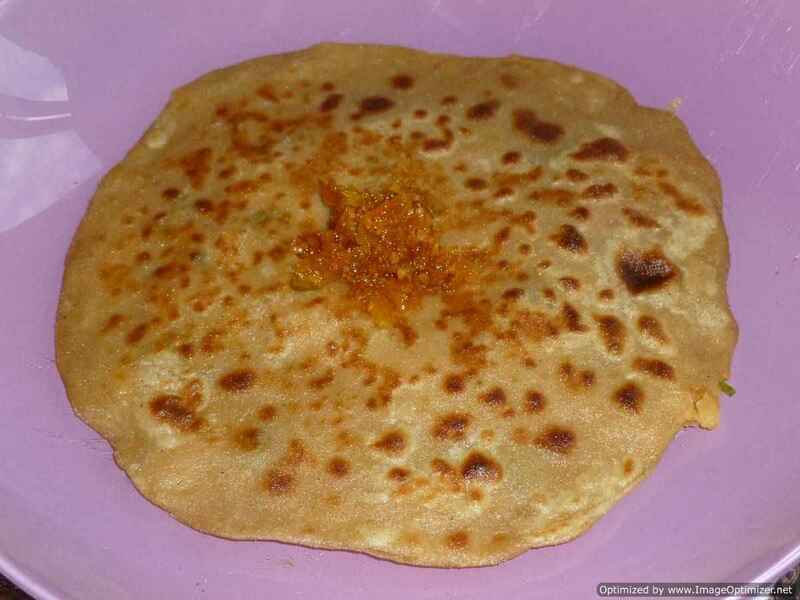 A paratha simply can be eaten with spread of butter on top, with any pickle or chutney. I have made spinach(palak) and potato paratha with simple ingredients, so that we can taste only the vegetables not the spices. Aloo ka paratha with spring onions is a one pot dish for me. 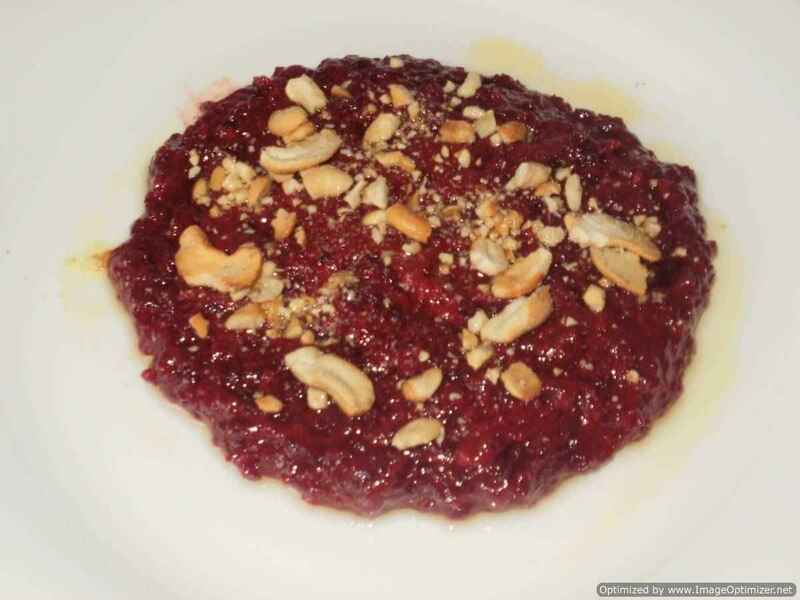 There is no need to make any side dish to go with this. The dough is stuffed with potato mixture with some spices and cooked like a chapathi (roti). You can use any stuffing and spices of your taste. Aloo ka paratha is one of the most popular unleavened flat bread in our Indian cuisine. It is fried on a tawa with ghee or oil. Parathas are made with vegetables, dal, kheema (mince) or paneer. 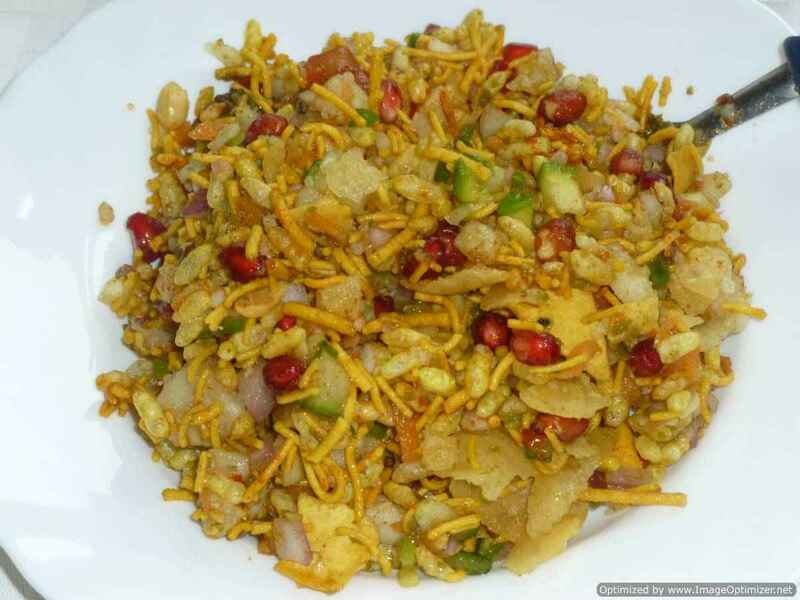 Makki di roti is a very famous and traditional north Indian bread and popular in Punjab and Haryana. It is made of corn meal (corn flour), which is in yellow colour. Makki di roti means corn bread in Punjabi language. 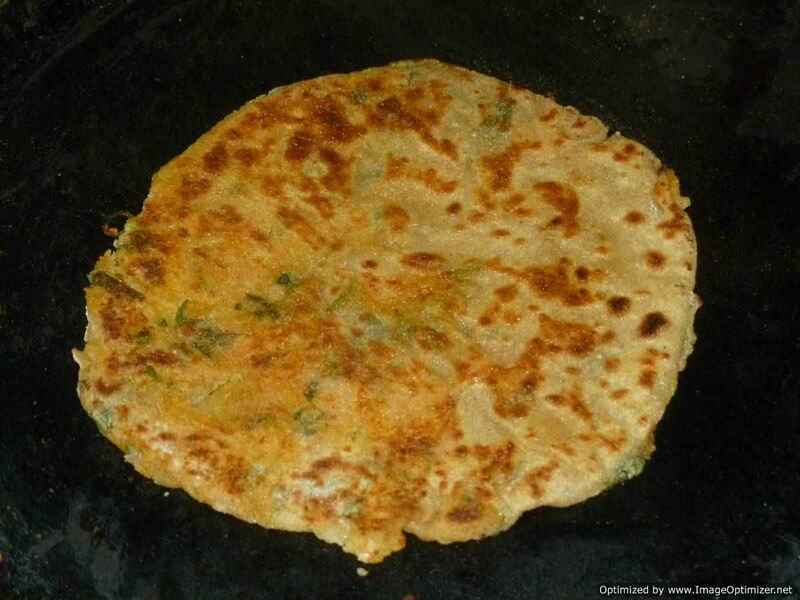 Makki di roti is unleavened Punjabi flat bread made on a hot iron griddle known as tawa. 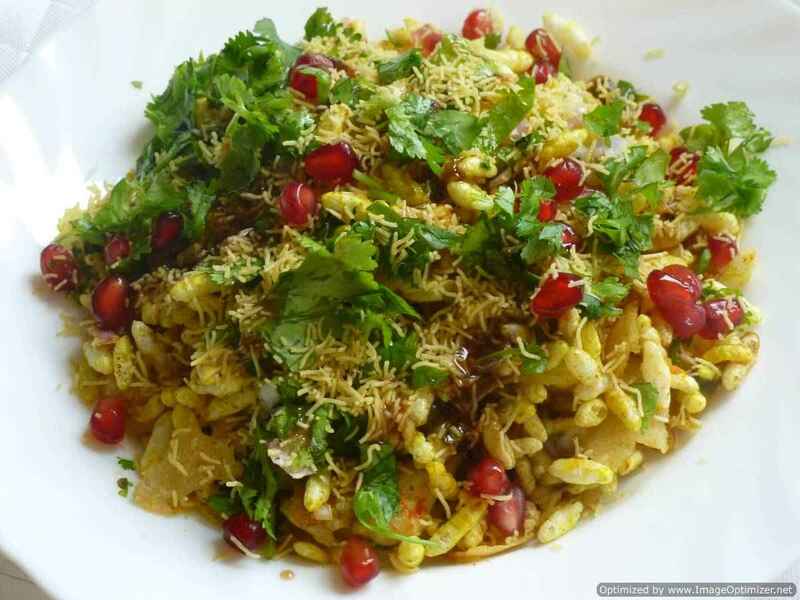 It is traditionally eaten with saag or sarson ka saag and the combination is very delicious. It is a little bit difficult to make and handle it but I have shown you how to make it a bit easily through pictures. I have added some wheat flour to make the handling a bit easier. 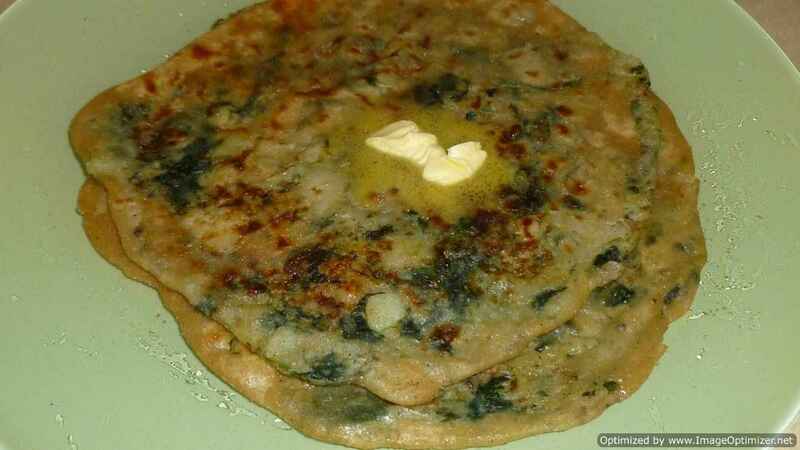 In UK, as it is cold most of the time, I can see my friends making saag and makki ki roti very often at home. Tandoori naan is leavened and oven baked bread, which is cooked under high heat in a clay oven. I do not have a clay oven and so I have cooked in the oven/grill, in a tava and also in a tava with holes. I have shown you my other naan recipe in which I have not added egg in the dough. 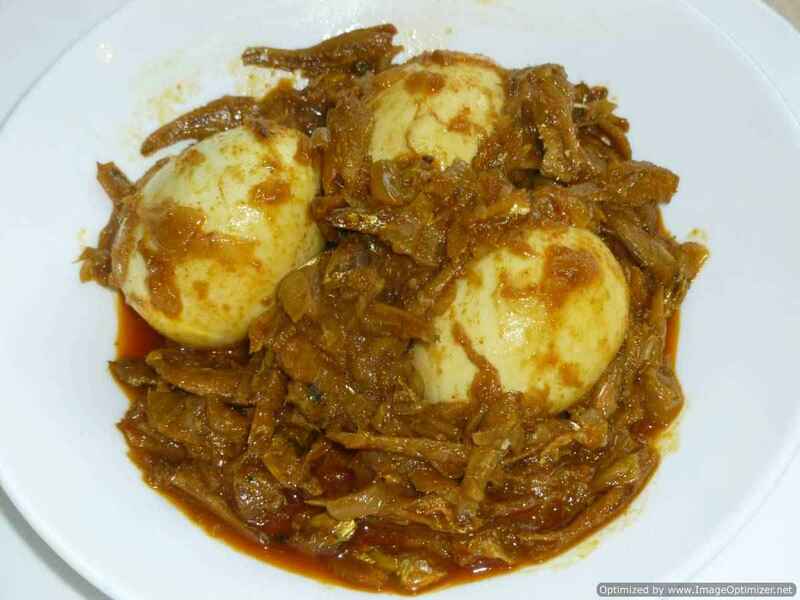 It is your wish whether you want to add egg or not. Both the recipes for naan came well for me. Tandoori naan goes well with butter chicken, paneer pasanda, butter paneer, and other curries. Naan can be used to serve fast food like kebab roll with salad. Naan is leavened and oven baked bread, cooked in a tandoor (clay oven) and is very popular in India, Pakistan and other countries. Naan though traditionally cooked in a tandoor (clay oven) and served in restaurants, we can prepare the naan in our home and whenever we desire in an oven or a grill. There are different kinds of naan like plain naan, garlic naan, chilli naan, peshwari naan (with nuts) and stuffed naan with kheema.